(FBOs) offers unmatched levels of personal service upon which our customers have come to rely. They provide ground support at thirteen airports in Florida, Georgia and New York from highly trained professional with years of experience. With the highest standards for service and safety, plus exceptional executive facilities, Sheltair is simply the best choice to handle your aviation needs. Do you need a comfortable pilot’s lounge or a conference room for an executive meeting? You’ll find them both at Sheltair. Do you need information about the town or car to see it in? Their team is ready to take care of any request – small to large and ordinary to extraordinary. 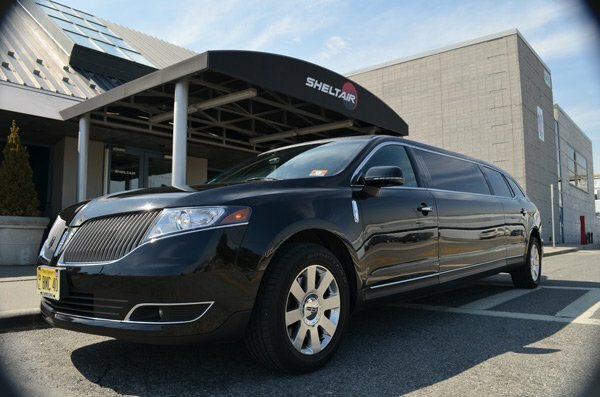 Every time you fly into Sheltair, they will create the best experience possible for every member of your party. For more details, visit their website for a current listing of locations and services. Then stop by any Sheltair FBO and see for yourself why they are known for providing one of the industry’s most memorable FBO experiences.